How do I contact Handy Premier? Need to get in touch with Handy Premier support? Contact our team using the form below, we'll get back to you as soon as possible! 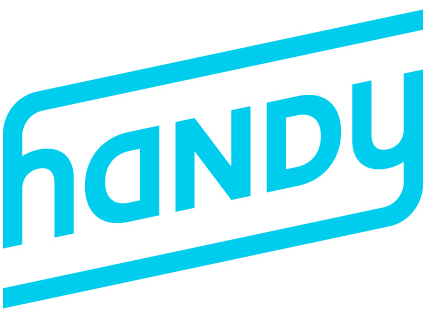 How does Handy Premier work?